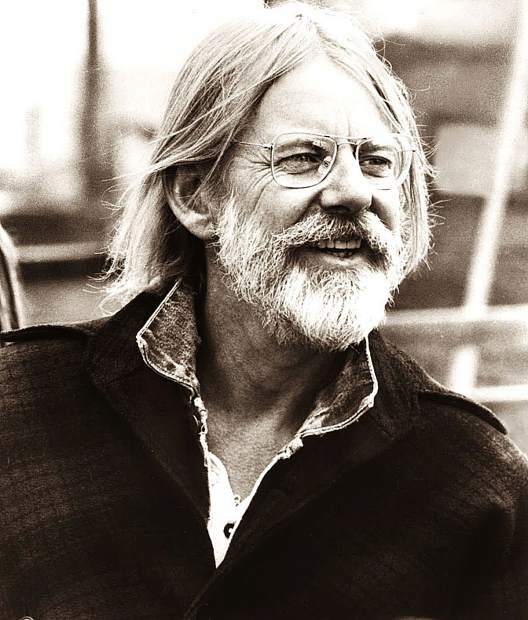 Hal Ashby is known for his Oscar-winning classics, such as "Harold and Maude," "Shampoo," and "Being There." Sierra Theaters and Nevada City Film Festival present a special double feature celebrating the life and work of iconoclast filmmaker Hal Ashby, Sunday, at the historic Nevada Theatre, according to a release. Filmmaker Hal Ashby’s obsessive genius led to an unprecedented string of Oscar-winning classics, including “Harold and Maude,” “Shampoo” and “Being There.” But as contemporaries Francis Ford Coppola, Martin Scorsese and Steven Spielberg rose to blockbuster stardom in the 1980s, Ashby’s uncompromising nature played out as a cautionary tale of art versus commerce. Like many people, Amy Scott first came to the work of Ashby through “Harold and Maude.” The singularly joyful and macabre love story has been a staple of repertory theaters and college video viewings since it was released in 1971. After being introduced to Ashby through her friends in film school, Scott continued her career as an editor, and when she read the biography “Being Hal Ashby: The Life of a Hollywood Rebel,” she realized that there was still no documentary about the seminal filmmaker. 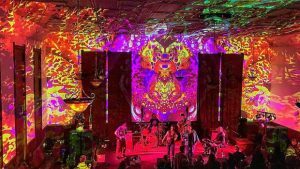 Scott’s documentary, “Hal” opened over the weekend at the Telluride Film Festival, opened in selected theaters on Friday, and will screen during the Nevada City Film Festival on Sunday. The film features intimate interviews with Jeff Bridges, Jane Fonda and Louis Gossett Jr as well as Alexander Payne, Judd Apatow, Lisa Cholodenko, Beau Bridges, Haskell Wexler and Norman Jewison. It was Jewison who gave Ashby his first big Hollywood break, as a film editor, after Ashby landed in L.A. — they teamed on films “The Cincinnati Kid,” “The Russians Are Coming!” (Ashby’s first Oscar nomination for editing), “The Thomas Crown Affair” and “In the Heat of the Night,” which won Ashby the Oscar. It was under Jewison’s stewardship that Ashby found his passion for stories about social justice, class and race.